West Brom striker Markus Rosenberg may not have scored during his time at The Hawthorns but he has left a lasting impression by donating the entire contents of his old house to charity. Rosenberg, whose contract with Albion was terminated by mutual consent last month, has been signed by Malmo and decided he would leave his stuff to the Sue Ryder shop in Northfield, Birmingham. The 31-year-old spent two years at West Brom and despite his lack of success on the pitch he clearly had an affinity for the area which was borne out in his generosity. 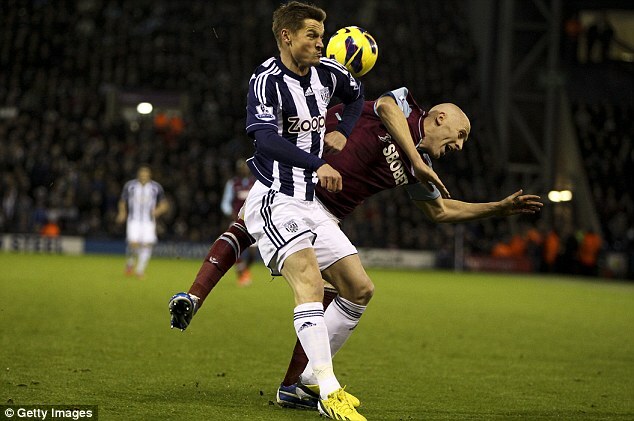 On his departure, Rosenberg tweeted: ‘I’m now a free player – thanks to all staff and players at WBAFC. Some of those Baggies supporters could now own an item of property formerly belonging to Rosenberg, who operated an everything-must-go policy. 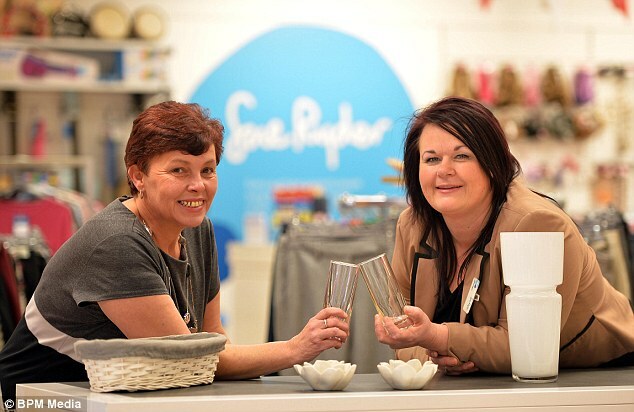 The haul of bespoke furniture, fittings, Albion kits, cutlery and even kitchen utensils, including plates, was so large, it had to be split up between three Sue Ryder branches in Birmingham. The donation will raise thousands for the charity, which provides care for members of the public with life-changing illnesses. The 48-year-old admitted she thought it was a wind-up when a representative for the Sweden striker called, offering the home’s contents. But Rosenberg, his wife Maria and their two young children were waiting when the removal van arrived on Monday. 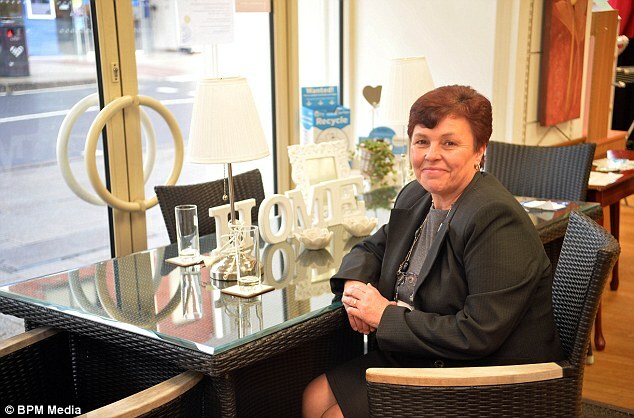 It took Sue and Northfield branch manager Clare Thomas-Walker six hours to shift the items. 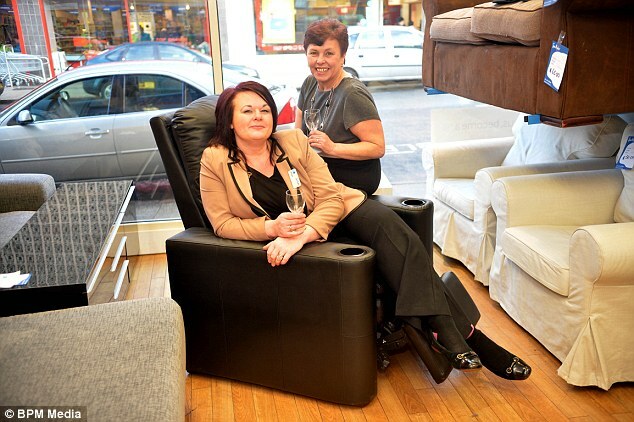 ‘When we had finished there were just the beds left for them to sleep in,’ said Tracey. ‘They even offered us a 20 foot trampoline in the back garden, but we had nowhere to put it. 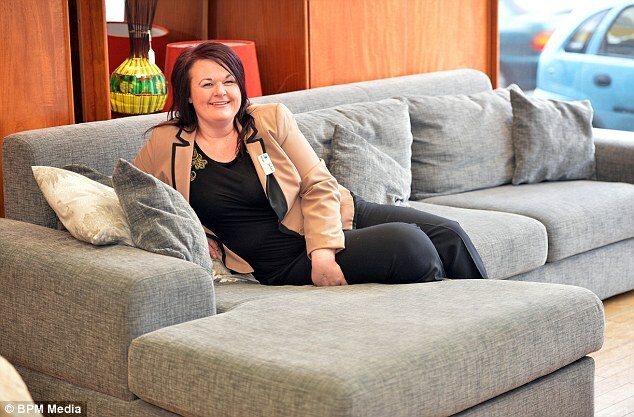 ‘It is all good stuff – a lot of the furniture is minimalistic. ‘We really are so grateful because we are so desperate for furniture. 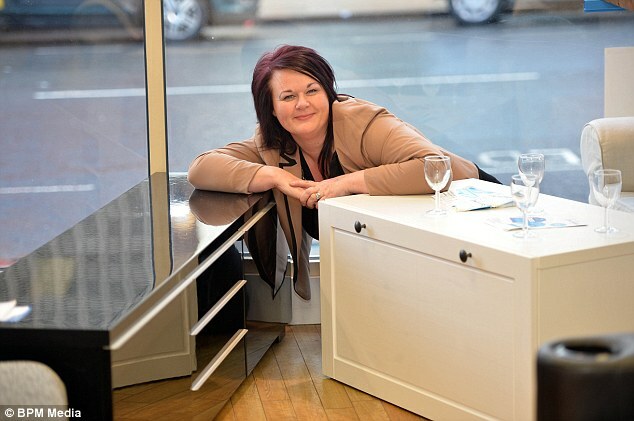 ‘As a charity, we have to sell items at a low price, but we expect the donation to fetch around £3,500.